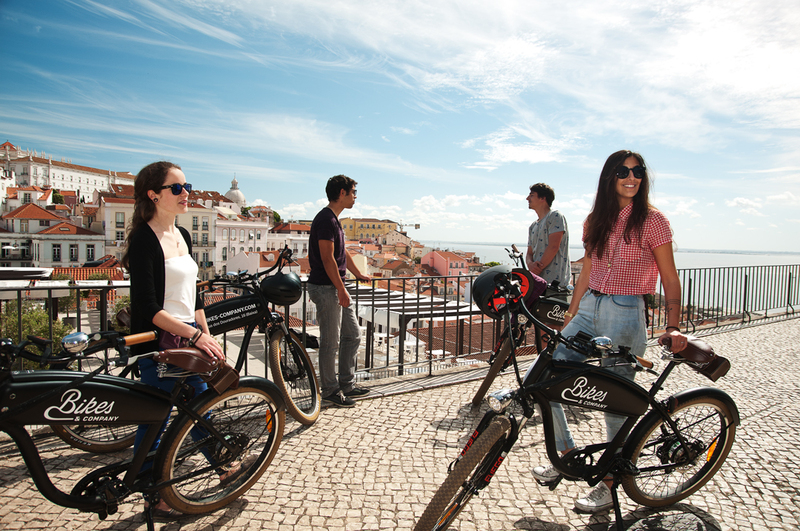 Experience the culture and history of the charming Chiado, Alfama and Bairro Alto districts. 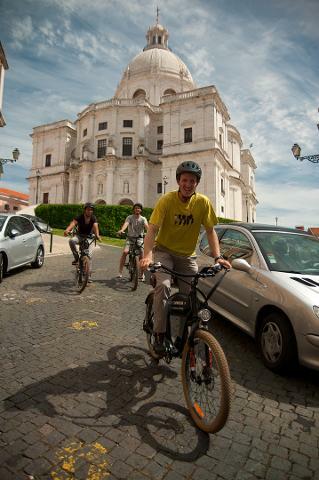 Enjoy popular landmarks like Sé de Lisboa Cathedral. 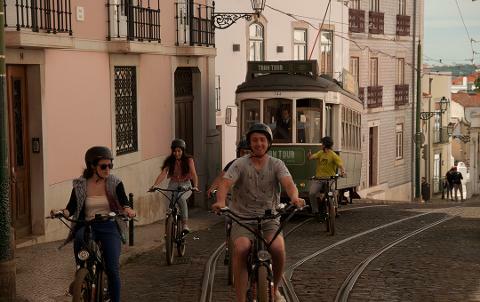 You will easily scale hills for panoramic views from the National Pantheon, São Vicente Monastery and historic St George Castle. 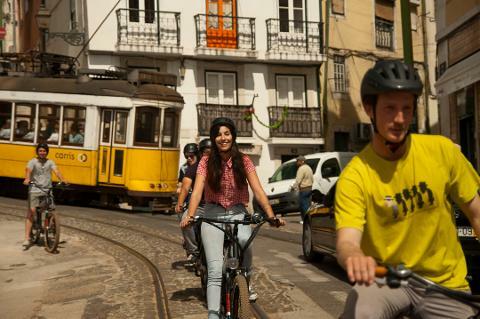 Main Highlights: Scale Lisbon's hills with ease to discover the best views, such as the National Pantheon and São Vicente Monastery | Ride from the National Pantheon and Graça's viewpoint to Sé de Lisboa Cathedral with your expert Storyteller | Enjoy panoramic views of the Tagus River from Santa Catarina's viewpoint | Discover Lisbon's oldest district, Alfama, and the elegant Chiado neighborhood.